Inspired by the beloved Space Station 13, Stationeers puts you in control of the construction and management of a space station either by yourself in single-player, or online with your friends. Complex systems around atmospherics, power generation, medical, agriculture, food, and gravity require your thought and management at all times. 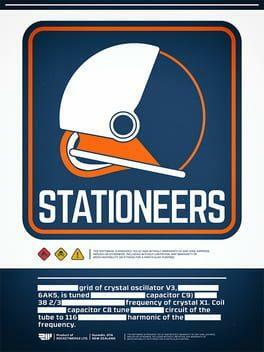 Stationeers is available from 18.53 to 19.99 from 1 shops.